The Moto G7 packs a Qualcomm Snapdragon 632 octa-core SoC and runs Android 9 Pie OS. Last month, Motorola launched its Moto G7 family in Brazil, which is a sequel to the Moto G6 series. Now, the Moto G7 is all set to make its debut in India soon. The company has officially confirmed this information from its official Twitter account. The Lenovo-owned company has teased a video of the Moto G7 and is promoting the device with the #stylematterstoyou hashtag. 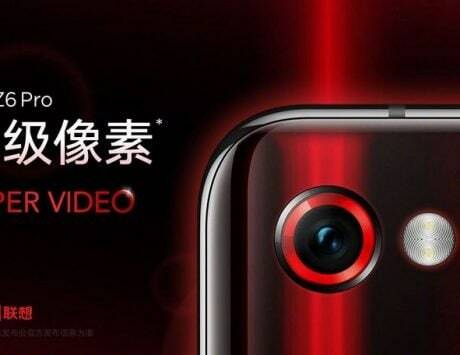 At the moment, it is unknown whether the company will also be launching other smartphones in the Moto G7 series. The Moto G7 is priced at $299 (approximately Rs 21,300) in Brazil. The company could offer the Moto G7 smartphone in India with a similar price tag. The other Moto G7 lineup smartphones, including the Moto G7 Plus cost $349 approximately Rs 24,900), and the Moto G7 Play retails at $199 (approximately Rs 14,200). With the Moto G7 already official in Brazil, we already know the specifications of the handset. 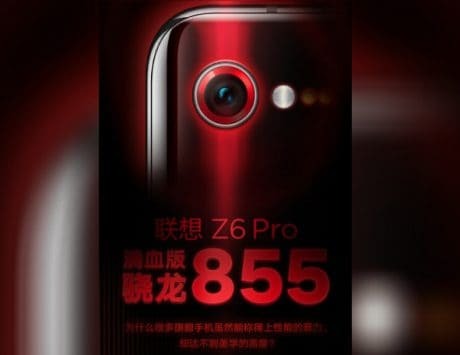 The smartphone sports a 6.24-inch Max Vision notched display with a resolution of 1080×2270 pixels, and 19:9 aspect ratio. The panel is protected by Corning Gorilla Glass. At its core is a Qualcomm Snapdragon 632 octa-core SoC clocked at 1.8GHz, and backed by 4GB of RAM and 64GB of inbuilt storage. One can also expand the storage by up to 128GB using a microSD card. 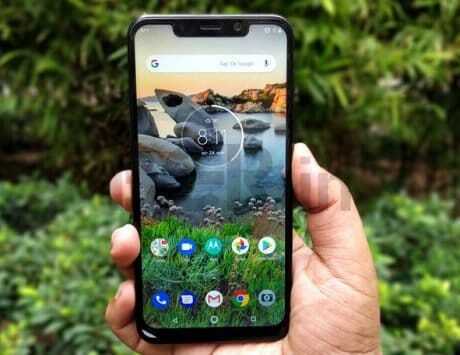 On the software side, the handset runs Android 9 Pie operating system. 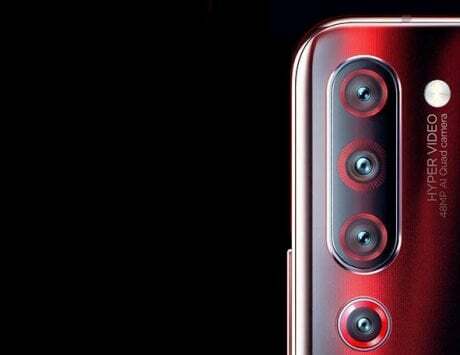 The standard Moto G7 smartphone comes with a 12-megapixel + 5-megapixel dual camera system with Google Lens integration. Up front, the device is equipped with an 8-megapixel shooter for selfies. It is kept alive by a small 3,000mAh battery, which supports 15W Turbopower charging. It is said to offer up to 9 hours of battery by just 15 minutes of charging. As for the biometric sensors, the dual-SIM Moto G7 is equipped with a rear-mounted fingerprint sensor as well as Face Unlock.